Trust is a vital metric between any investor and investee – but it certainly calms the nerves when there’s an alignment of interests. 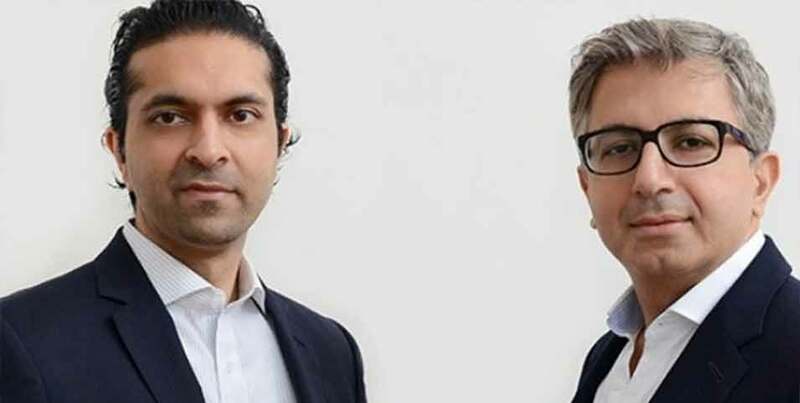 Bridge Invest proudly counts itself as one where such synergy happens naturally: ‘We wouldn’t offer our clients a deal unless we were prepared to invest in it ourselves,’ says co-founder Vivek Jeswani, who started the company with business partner Ronak Ruparell. Started in 2015, the firm established itself as a multi-family office which provides opportunities in short term funding to SMEs and individuals secured by a legal charge against UK property. The founders are proud to claim that no client has lost principal or interest on their investment – not to mention average returns of 9-10 per cent, says Ronak. Together, the pair offer to invest in every deal they put together for clients. ‘We have skin in the game and rank pari passu with investors, which obviously gives clients some comfort,’ says Ronak. Recent clients include family offices and trusts, and SMEs looking to invest inert cash short-term, until there’s a business need for liquidity. Such clients have clearly been impressed with the seasoned investment duo, and for good reason: Ronak has over fifteen years’ experience in investment banking, including thirteen years at Lehman Brothers, while Vivek has over twenty years in finance under his belt, including seven years at Deutsche Bank in London and New York, where he managed a multi-billion dollar fixed income portfolio for a central bank client. He was most recently the CIO of a single-family office, further enhancing his investment perspective with an unconstrained global mandate.